No one is resistant to a sociopath’s charm. There is a misconception in society that only strong women are able to resist toxic men. It is believed that the qualities of strong women make them immune to this type of men. Well, that is just not true. Strong women are not some kind of inhumane robots with no empathy or compassion. They feel as any other woman does. So why would it be easier for them to resist a toxic man’s charm? Falling for narcissists and psychopaths has nothing to do with intelligence, education or independence. I’ve met dozens of women of all profiles, from common everyday ladies to highly educated women, who have fallen prey to such men. None of them are an exception when it comes to loving an emotional manipulator. Manipulators, narcissists and psychopaths are even more likely to be attracted to these strong women. They find their qualities desirable because they have more material to work with. These women offer more positive energy to drain. 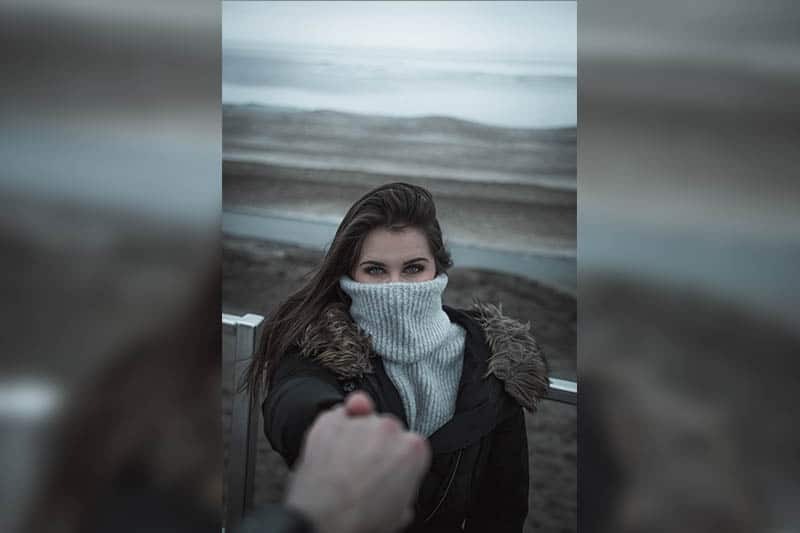 It’s extremely hard for strong women to find people they connect with instantly and when they do, they think that it’s fate, that it’s meant to be. But for a person with toxic tendencies, it’s not fate. It’s all a part of the plan. Because, narcissists and sociopaths will pretend to be exactly what you want them to be. They will like the same stuff you like. They will act exactly how you want them to act. Basically, they will do anything just to get under your skin. When they finally get your attention and make you believe they are your forever person, the terror begins. They know you’re in it for real now, and you won’t back down that easily. You will fight for them because you care for them.